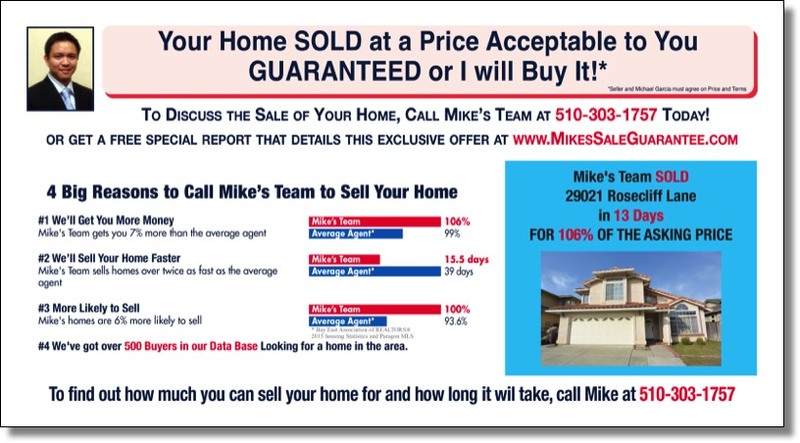 Generate dozens of hot new leads with inexpensive Postcards. 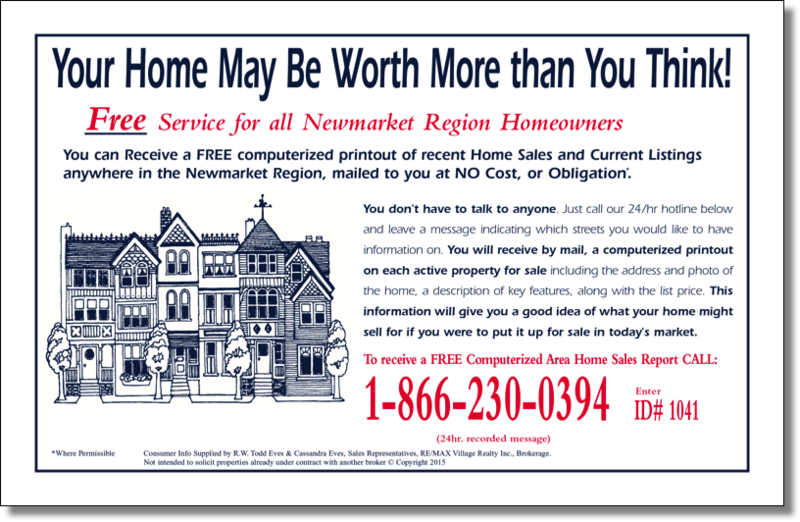 Accumulate a database of names by running Direct Response, Lead Generating Postcards. These Exclusive Craig Proctor Postcards are printed on coated card stock in traditional blue and red or in full colour. All the templates can be fully customized to match your personal branding and are available in a variety of sizes. To view the a portion of the templates available click on the images below. Both of the large and small EDDMR postcard work with the USPS EDDM program. For more information on the program click on the USPS logo and follow the link to the USPS website. I have been using BXL Printers for over 5 years for my post card printing. Their service has always been quick and professional. I highly recommend Craig Proctor members make use of their expertise. BXL Printers has been printing my post cards for the past year. I am very pleased with their personal service, product quality and design. Using the Craig Proctor templates make it quick and easy. I recommend all quantum leap members take advantage of their seamless system. I had been going back and forth about BXL’s direct response newsletter and post cards for months, but decided to start the new year off with an open mind. And boy am I glad I did. 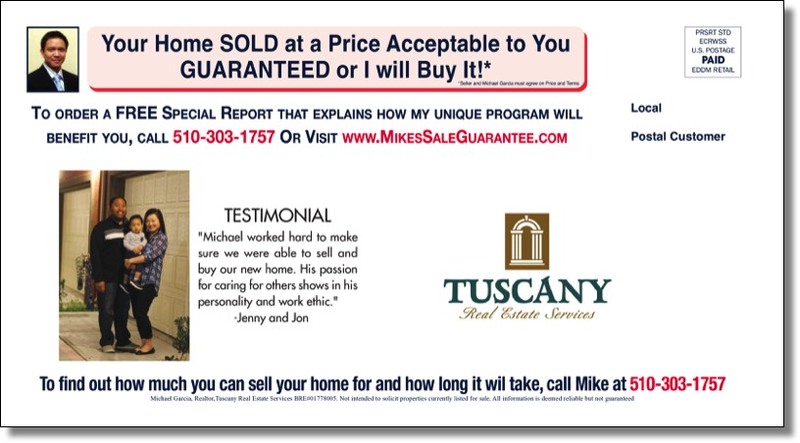 Since incorporating the postcard and newsletters into my monthly marketing I have seen immediate results. 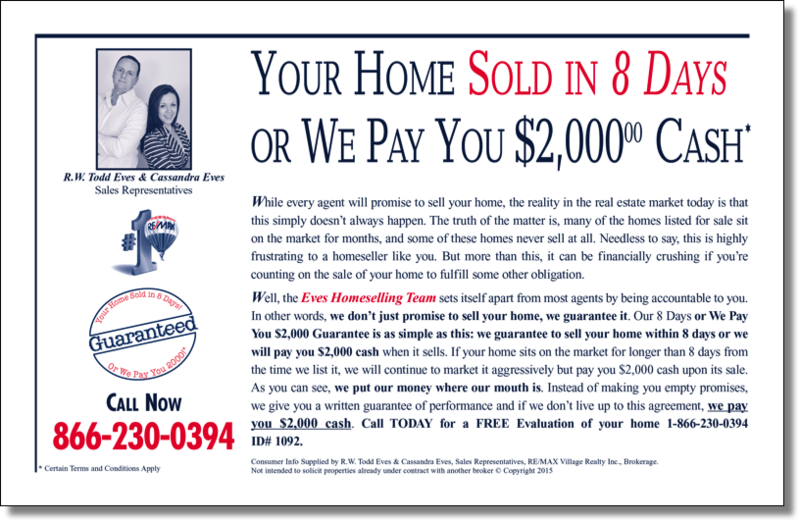 In just 2 months, I received calls from 7 sellers requesting a CMA, with 4 resulting in listings. I also received 13 Buyer responses, of which 5 have signed buyer contracts, two have already gone under agreement, and the remaining 8 are on my daily VIP buyer program. I highly recommend the BXL direct response post cards and newsletters.